Few businesses are as dependent on the weather as farming. 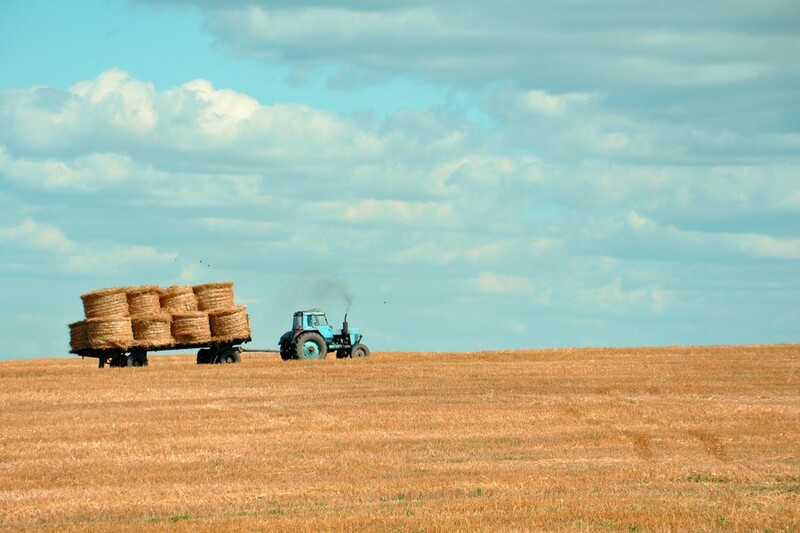 Variables such as temperature, precipitation or wind speed are key for agricultural production, affecting every aspect in the management of agricultural operations. Applying High Performance Computing (HPC), the BSC produces climate information and services useful for the agricultural community. This information can be used to support your decision-making during the crop phenological cycle and to guarantee an optimal production in the face of current and future climate variability.